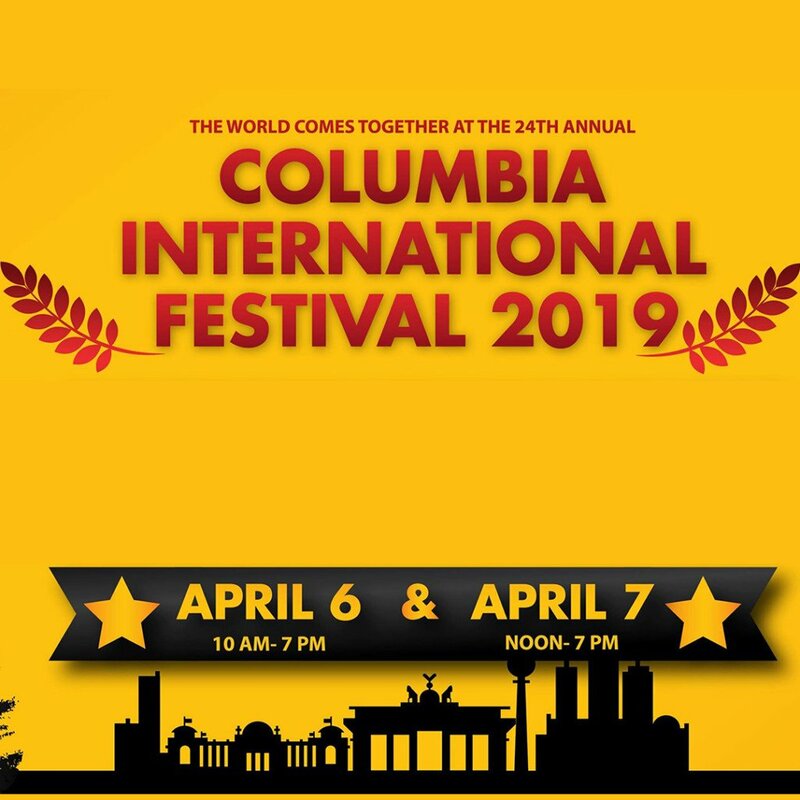 Enjoy food and fun from countries and cultures all over the world, right here in Columbia! 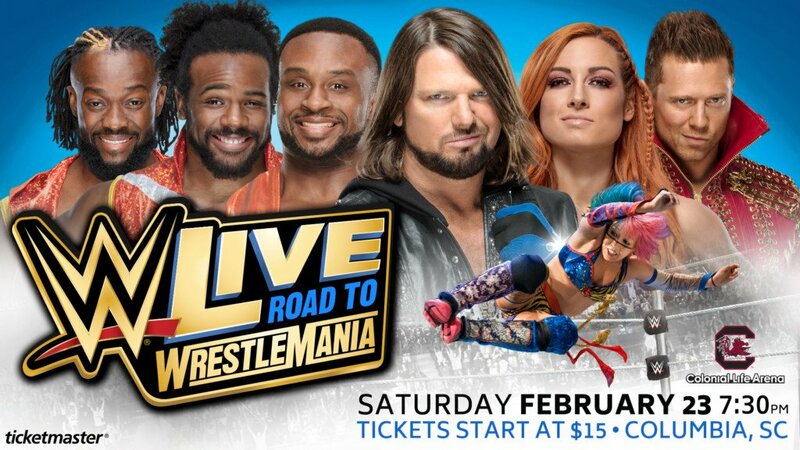 Join the SMACKDOWN with a chance to win tickets to WWE Live Road To Wrestlemania at Colonial Life Arena! 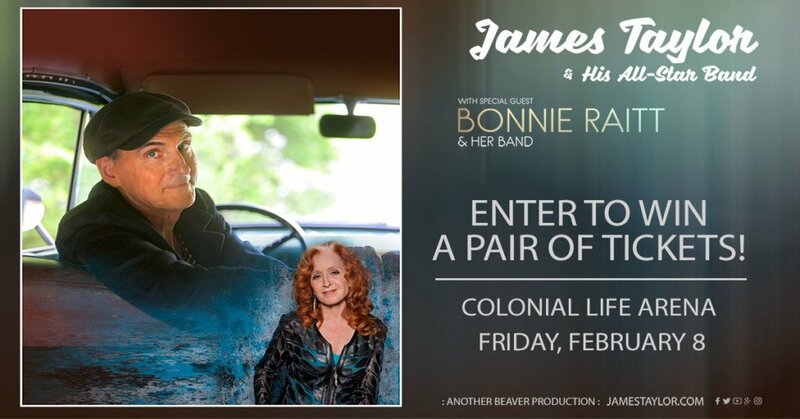 Enter daily between now and February 24th, 2019 for your chance to win! 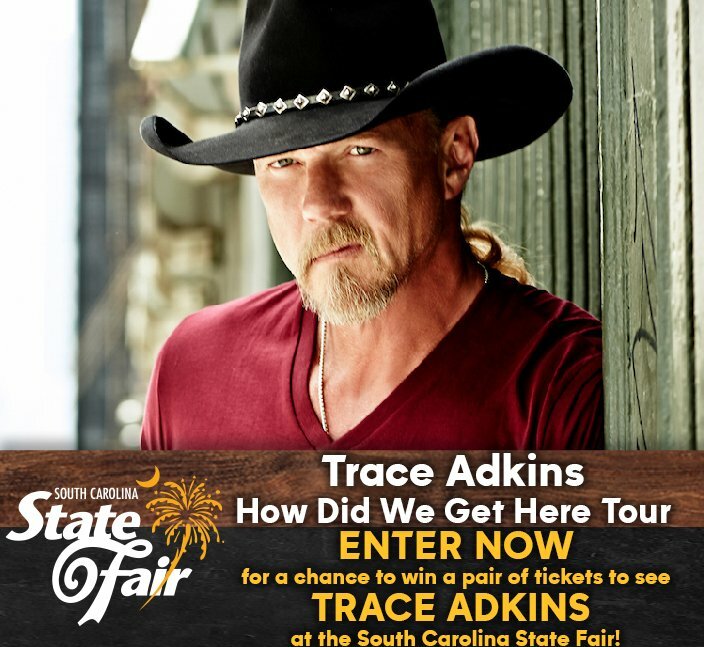 Enter every day between January 7-17 for your chance to win! 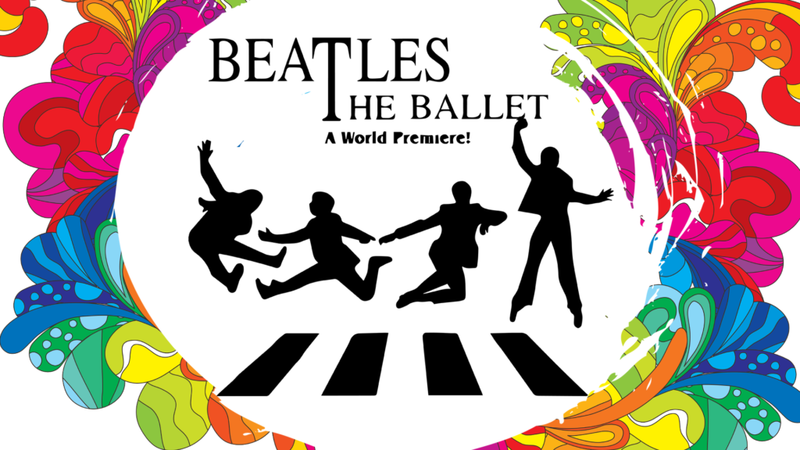 Join us in your grooviest attire and be the first to experience Beatles, the Ballet! 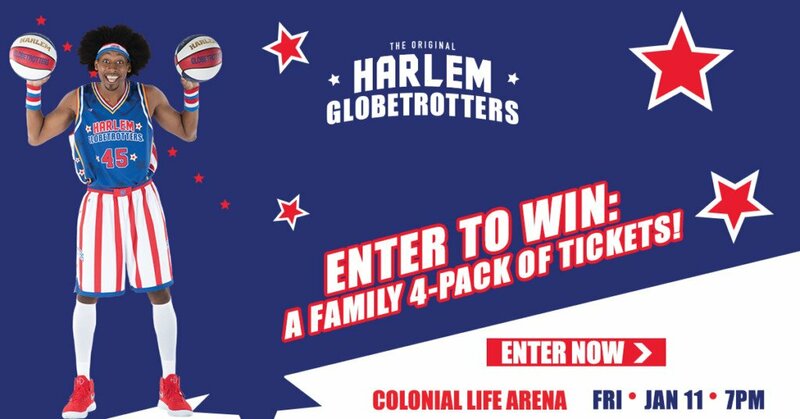 Enter daily between January 3rd - 13th, 2019 for a chance at one of 5 pairs of tickets! 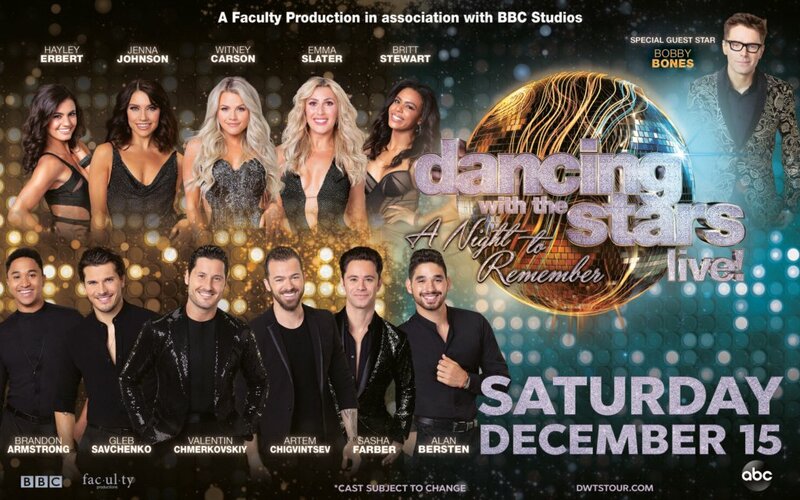 Enter now for your chance to win a pair of DWTS LIVE tickets at the Township Auditorium on December 15th! 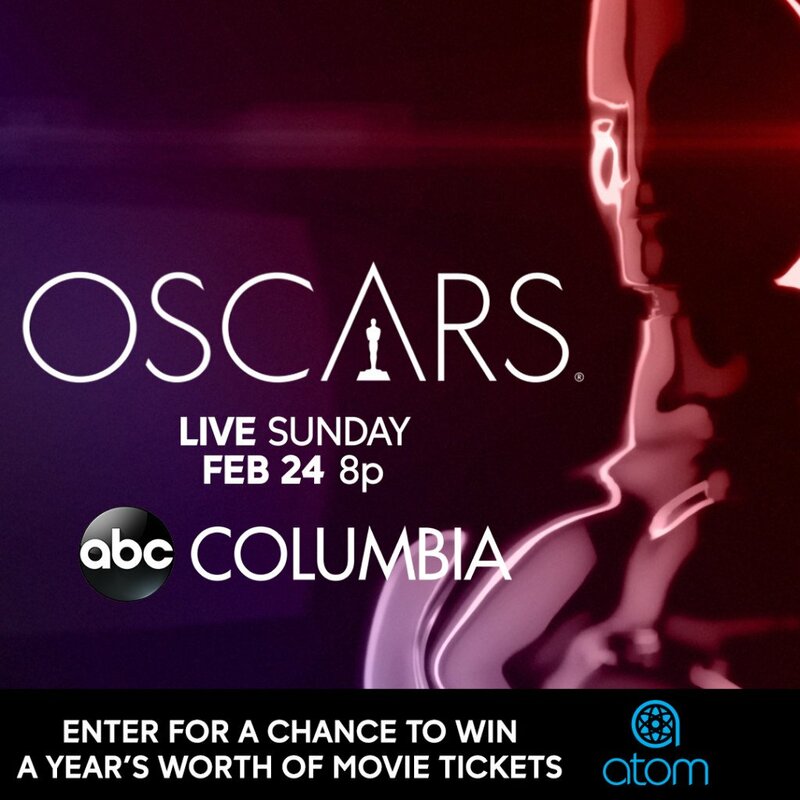 Enter between October 8 - October 18, for your chance to win a pair of tickets to Dracula: Ballet With A Bite! 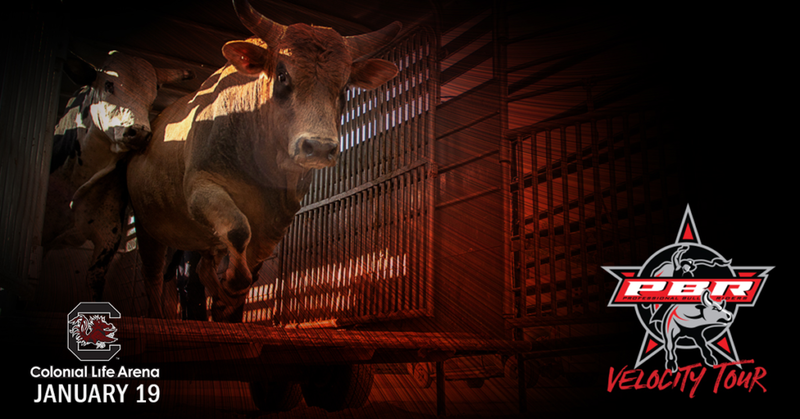 Ticket are to the Saturday performance, October 27th at 7PM.